I was trying to compile simple test application with FreeType2 on macOS just by a command line. Application compiled without problem. There is one handy tool on macOS which helps in cases like this one: otool. The problem was caused by two versions of libfreetype on the macOS. One library was stored in /usr/local/lib and the other was stored in my project directory. 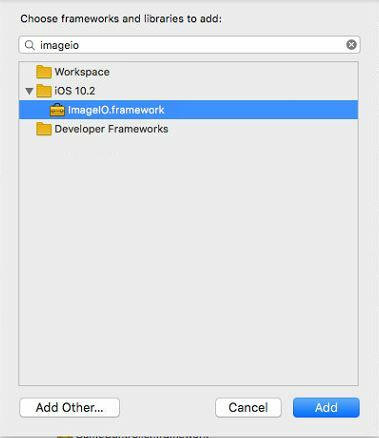 Adding SDL2_image with JPEG support for iOS is a little bit different than for Android. In case of Android, it was necessary to add JPEG library in C and build it. 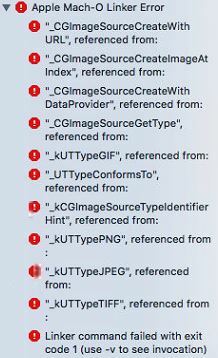 iOS has JPEG dependency hidden in another library which is already compiled in frameworks. To resolve this issue, it is sufficient to add two dependencies into your project. Go to Project and select Build Phases. Then Clean and Build the project. These steps should resolve the linker issue, and JPEG should work.